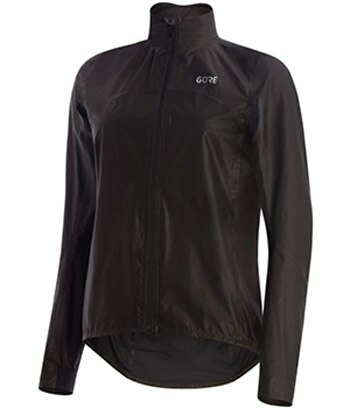 Get to know the entire lineup of foul weather riding jackets. 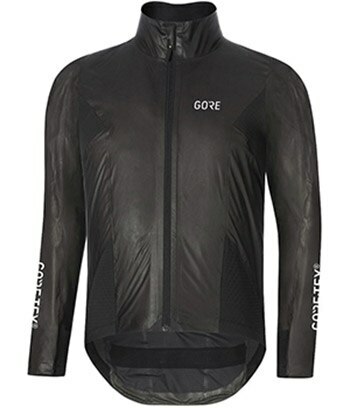 Guaranteed waterproof, impressively breathable, and developed with painstaking attention to detail, Gore’s SHAKEDRY™ jackets are an undisputed benchmark in premium foul weather protection for cyclists. 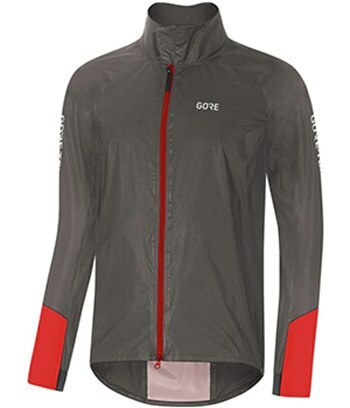 The pinnacle C7 line is built on a slimmer silhouette that suits well trained racers, while the C5 line’s slightly more relaxed fit suits a wider range of body types and offers room for layering. 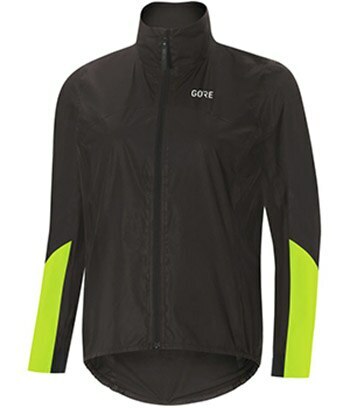 And with the addition of an insulated option, as well as both high visibility Vis and women’s specific versions of most pieces, there are more options than ever when picking the right piece for your specific needs. 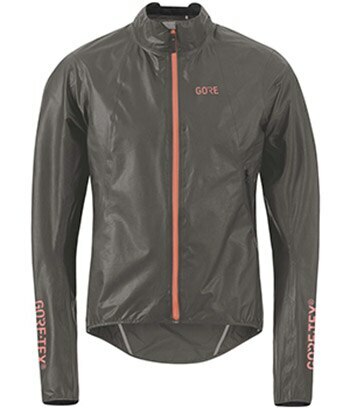 As Gore’s warmest winter riding jacket, the C5 SHAKEDRY™ 1985 Insulated Jacket blends the guaranteed waterproofness and impressive breathability of SHAKEDRY™ with synthetic Polartec Alpha insulation. 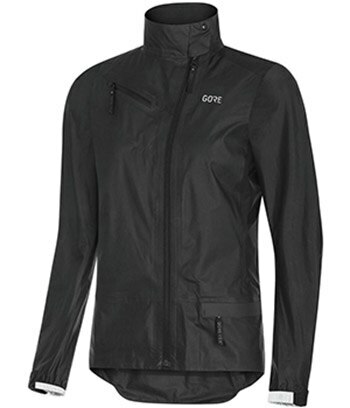 The result is impressive warmth that’s ideal for pushing through mid winter’s chilliest days. 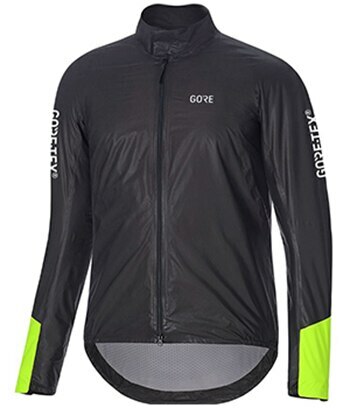 Like the majority of Gore’s SHAKEDRY™ jacket offerings, this jacket is also available in a Viz version, which adds high visibility accents that make you more visible to motorists in flat light conditions. 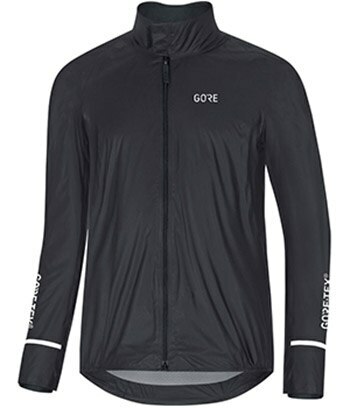 Aggressively fitted, race focused minimalist pieces tailored to the well trained cyclist’s physique. 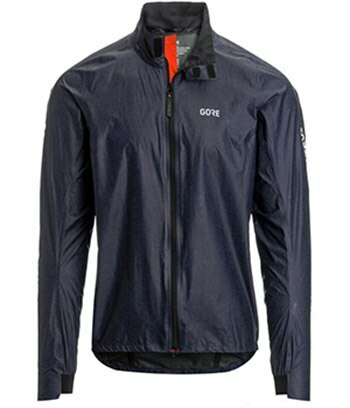 Sleek, yet slightly roomier minimalist shells that pack into a jersey pocket and offer a bit of room for layering.